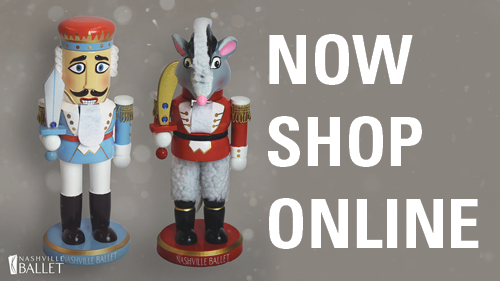 Join Nashville Ballet for this FREE interactive Storytime performance of Nashville's Nutcracker. Nashville's own version of this timeless holiday classic tells the tale of Clara, a young girl who travels on a fantastic journey with the help of her magical Uncle Drosselmeyer. This special holiday tradition introduces young audiences to Nashville Ballet’s unique version of the traditional story by taking them on a short trip through the Land of the Sweets with a character from the performance!